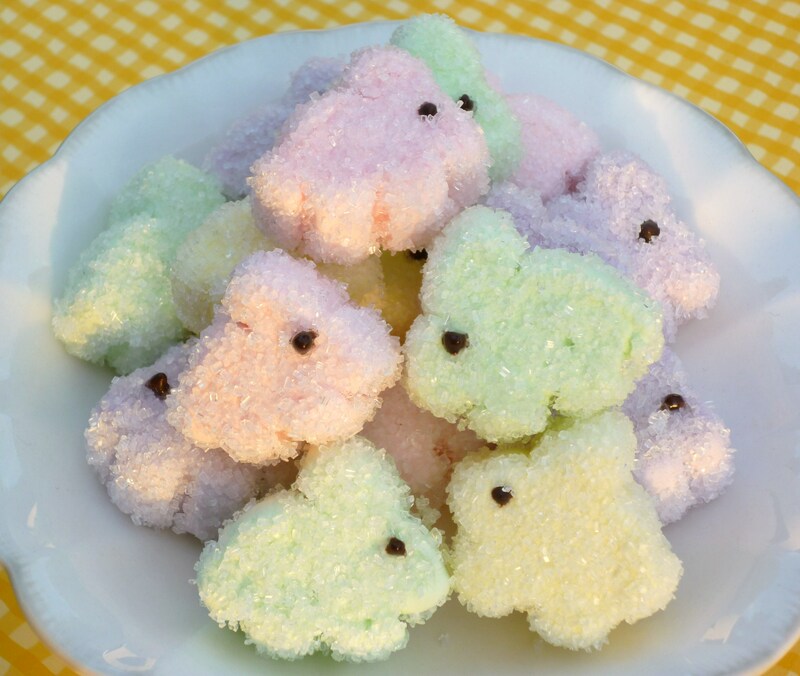 I love, love, love these sugared bunnies!!! 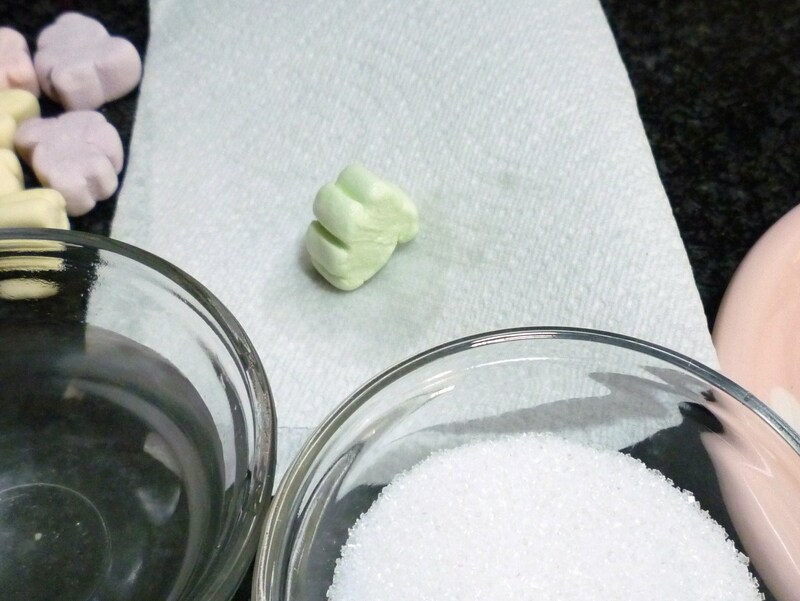 I love the texture of the sugar! 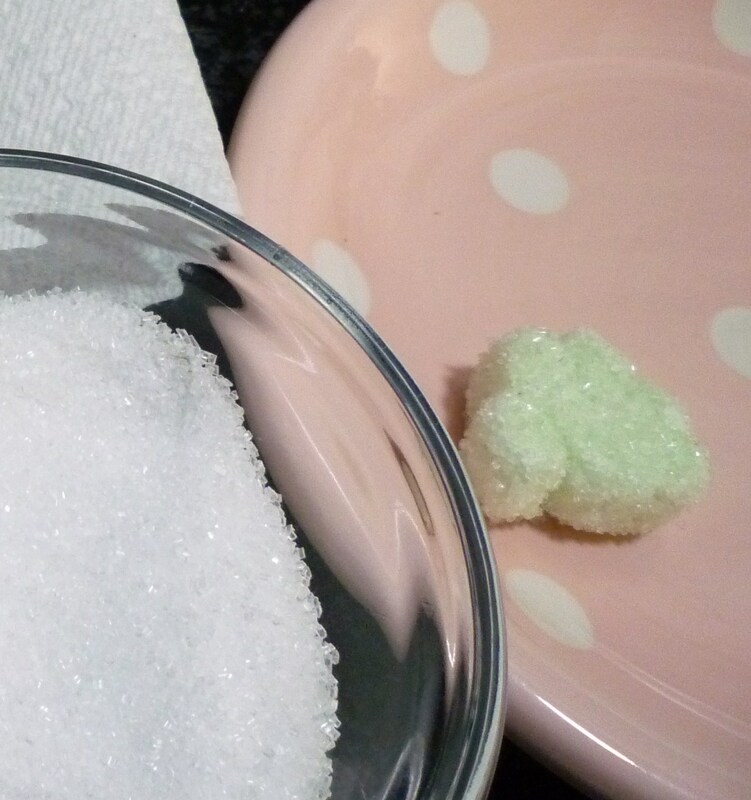 I love the sparkle from the sugar! I love how simple they were to make! 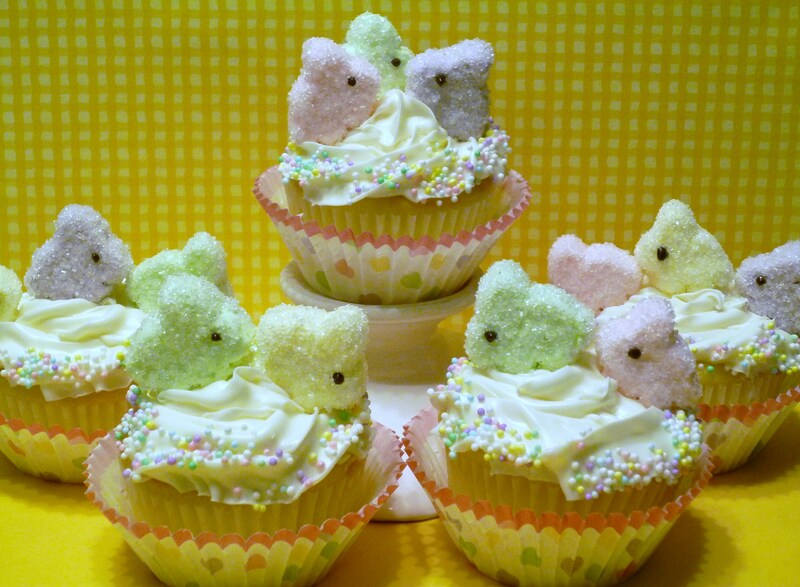 a plate of bunny cupcakes! I do like to use edible decorations! Before we start, let me give credit to Meaghan at The Decorated Cookie. 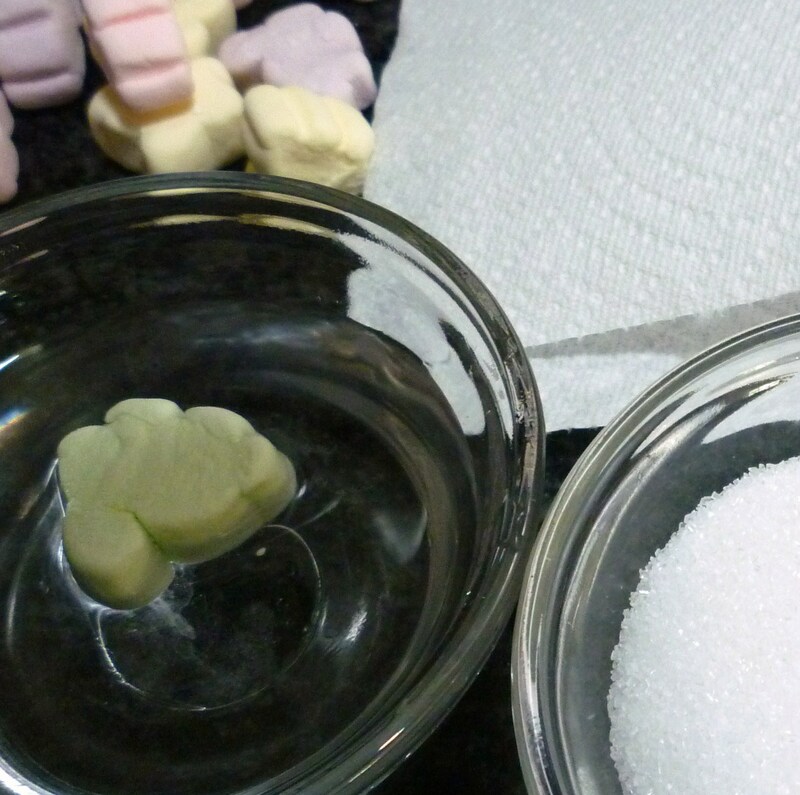 When I first saw her do sugared marshmallows, I thought “will that really work?” Well, let me tell you … it works great … and I love how easy it is! Thank you Meaghan!!! Just keep going until you have made about a million … you know what they say about rabbits multiplying! By the way … have I told you how much I love these bunnies? Do you have a comment today? LOOOOVE these!! Thanks so much for linking to me, too. 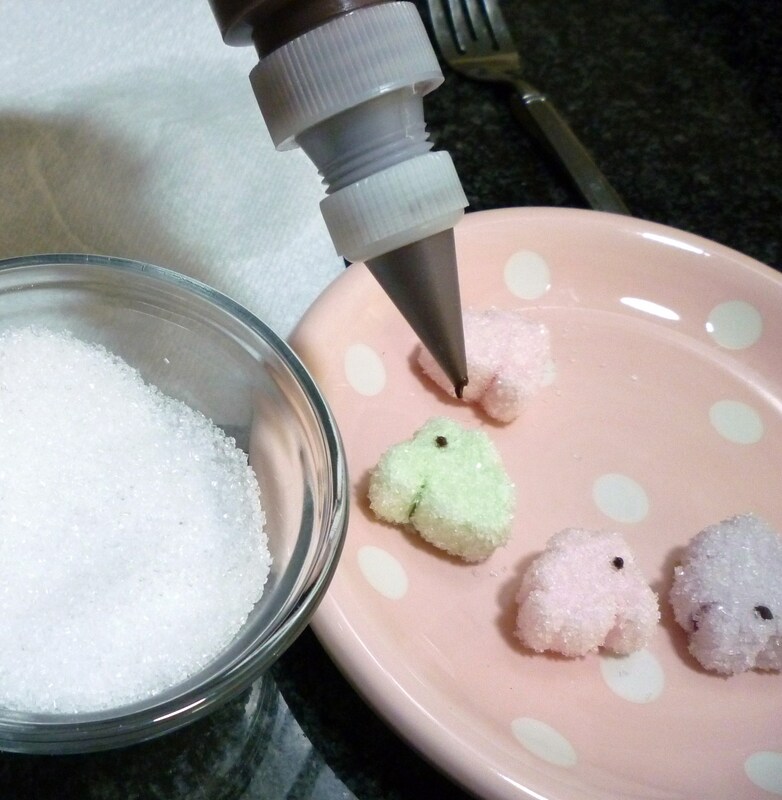 And now I’ll have to share these on Edible crafts as well :). 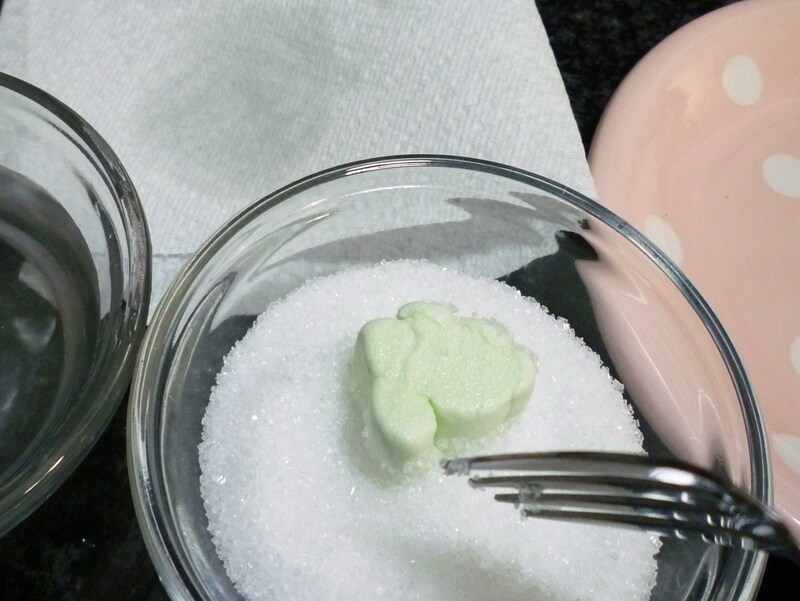 i can’t wait to make these for my grandkids and the youth at my church! I just love love love these too!! Those are a riot! So cute. Yes, the chocolate eyes are necessary. I mean, think of all the melted chocolate you’ll have leftover… quick, get a spoon. 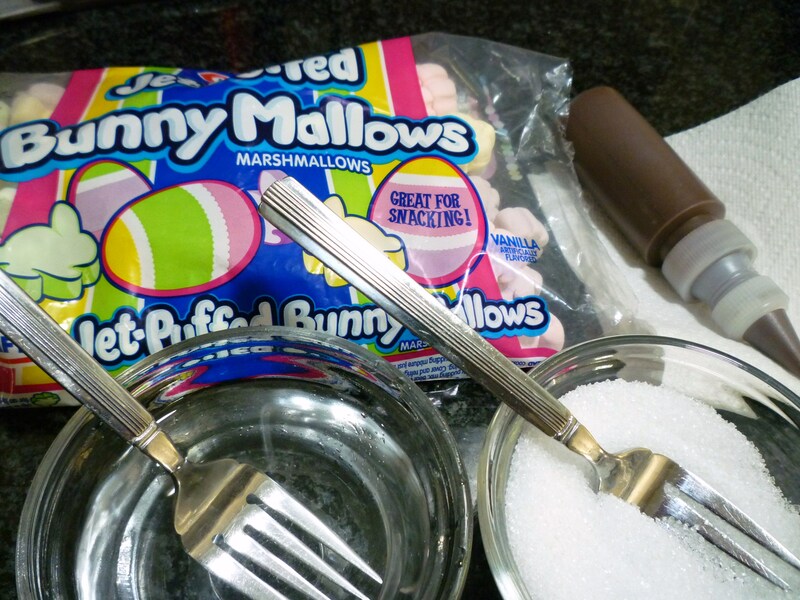 You can’t go wrong with sugar and marshmallows. I like how they sparkle on top of the cupcakes. What a sweet touch! Thanks for posting these. I stole your idea and they were a huge hit!